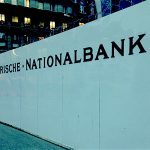 To the joy of taxpayers, every year the Swiss National Bank (SNB) pays dividends to the cantons as well as the Confederation. At least this is what happened for every year from 1907 until 2012. In 2013 the SNB made a loss of CHF 9 billion and was in no position to pay. Payments were suspended. 2014 however looks much better with an expected profit of CHF 38 billion. Profits of CHF 34 billion were generated from its foreign exchange positions – losses on holdings of EUROs were more than compensated for by gains on other currencies such as the GBP and USD. In addition, holdings of gold contributed CHF 4 billion as gold gained in value. The SNB is quick to point out that its primary goal is to ensure price stability and not to generate profits. 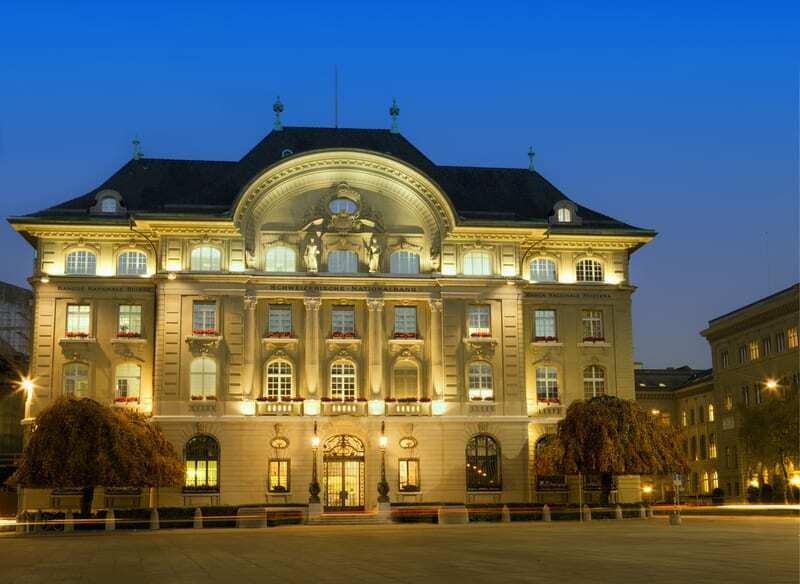 However putting this to one side taxpayers can once again rejoice as the SNB plans to resume ordinary profit distributions to the cantons and the Confederation. The Bank of England is wholly-owned by the UK Government (the shares are held by the Treasury solicitor on behalf of HM Treasury) and makes profit-based payments to its only shareholder in much the same way as the SNB does to its shareholders. The shareholders of the SNB however are more numerous and diverse than those of the Bank of England. 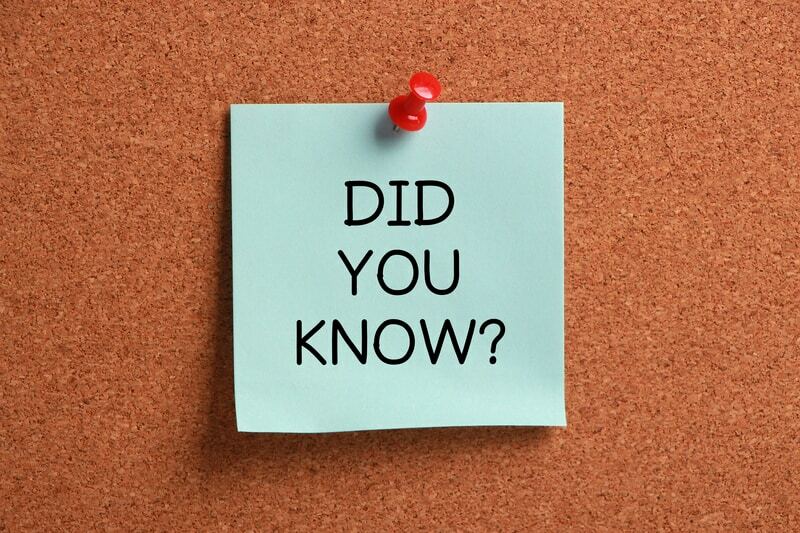 The cantons together own nearly 40% of its shares. 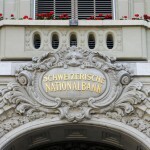 Private individuals hold around 24% of the total and 13% of SNB shares are in foreign ownership – figures from an SNB report at 31 December 2013.